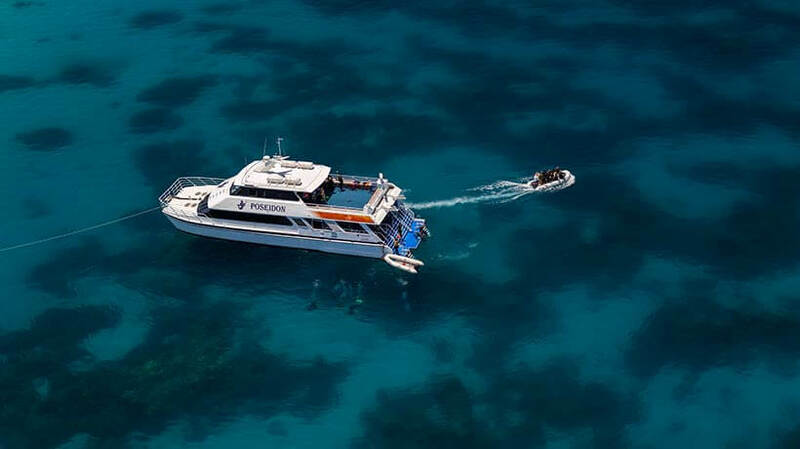 Designed for personalised dive and snorkel adventures, Poseidon is our 24metre dive and snorkel catamaran that takes you on a journey of discovery into the stunning Agincourt ribbon reefs - one of the most pristine reef systems of the entire Great Barrier Reef. 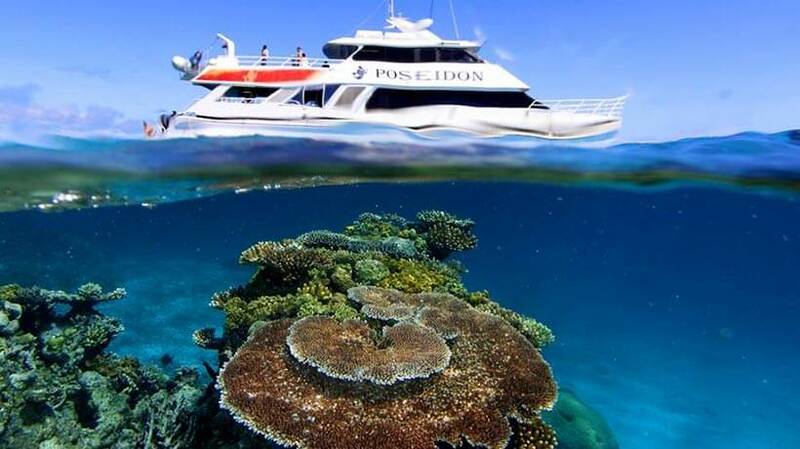 Catering for snorkellers and certified divers, Poseidon departs daily from Port Douglas and with a special roaming permit, visits three different and unique reef site environments in this marine wilderness. Poseidon also has a special permit allowing guests to swim with the Dwarf Minke Whales in season. 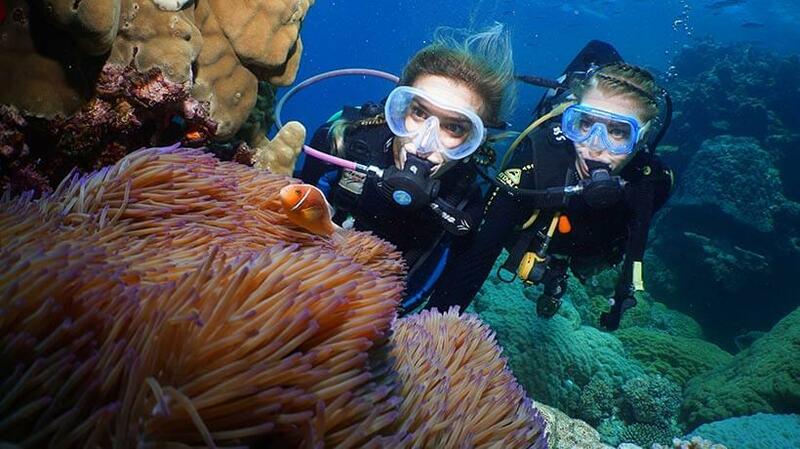 The Poseidon story began in 1980 with Outer Reef snorkelling and diving in the Port Douglas area and has established a long reputation of providing visitors with outstanding dive and snorkel experiences on the Great Barrier Reef. Poseidon joined the Quicksilver Group family in May 2014. 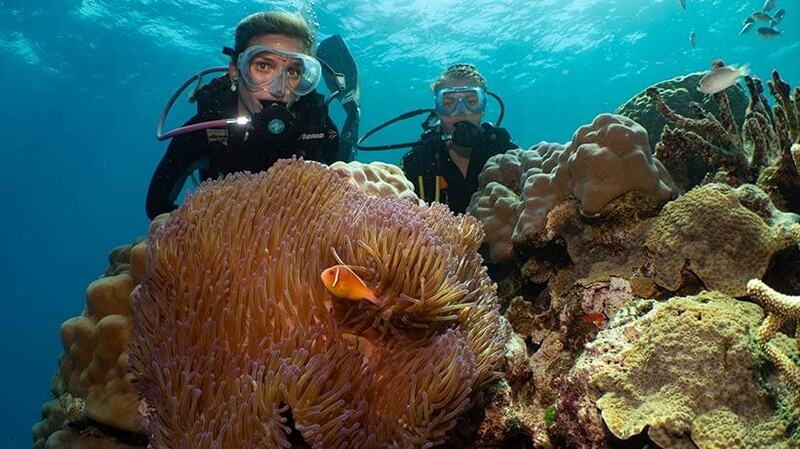 Poseidon is accredited with Advanced Ecotourism Certification.